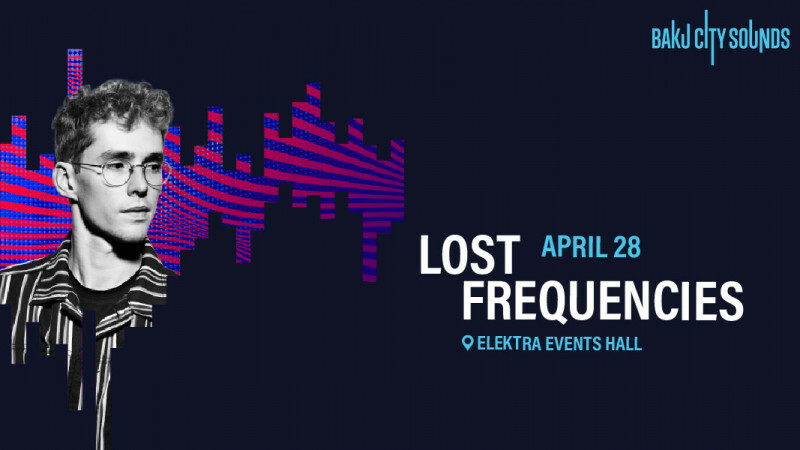 Lost Frequencies in Elektra Events Hall buy tickets online. Delivery of tickets for the event Lost Frequencies. Baku City Circuit (BCC) is delighted to announce the launch of Baku City Sounds, powered by Azerbaijan Airlines & Silk Way Group- the circuit’s Official After-Party, which will see a series of world-class DJ’s entertain fans long into the night across the Formula 1 Azerbaijan Grand Prix 2019 weekend. Taking place in the Elektra Hall – located right beside the Crystal Hall - the official after party of the fastest street circuit in motorsport will see the likes of Lost Frequencies on28th of April.